Everyone loves a good Super Hero story…and our Boy Hero Finger Puppet is ready to rescue all those in distress and save the day! 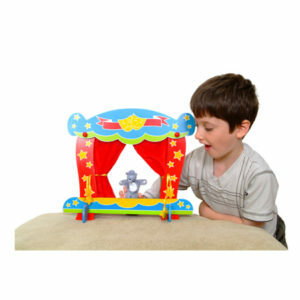 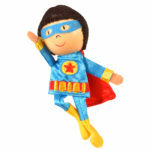 Children can let their imagination run wild and create multiple scenarios for their hero to act out. 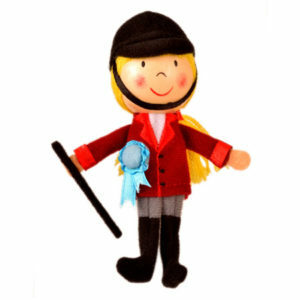 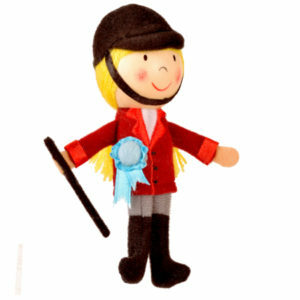 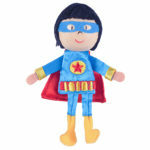 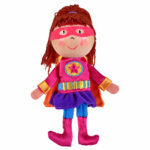 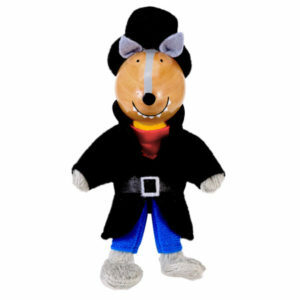 Why not team up with the Girl Hero Finger Puppet for double the heroic fun! 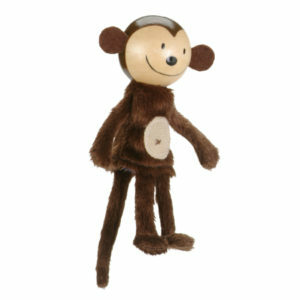 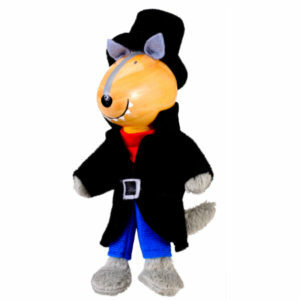 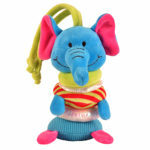 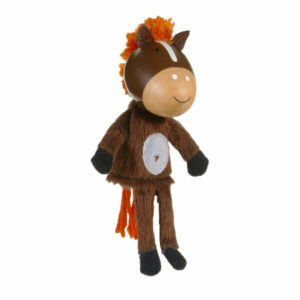 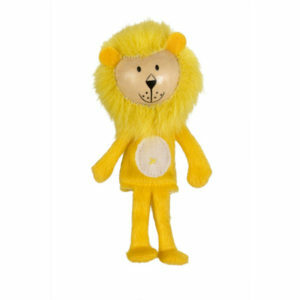 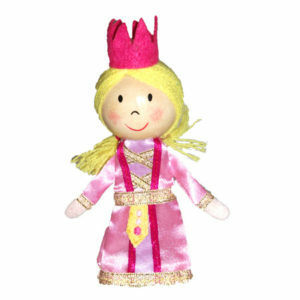 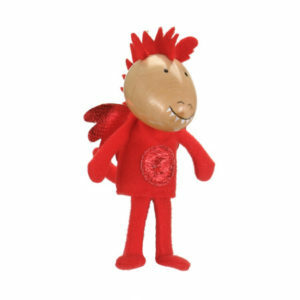 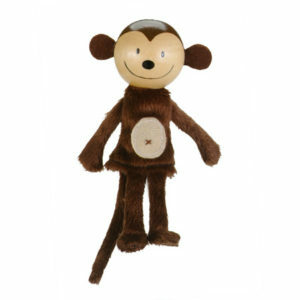 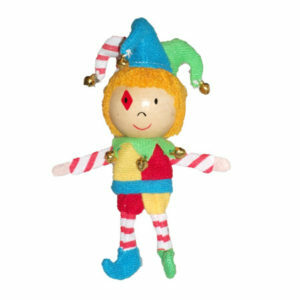 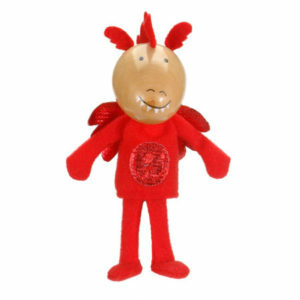 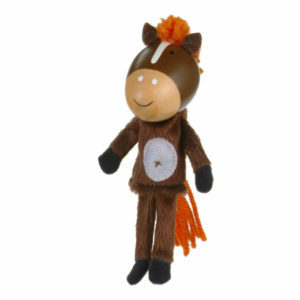 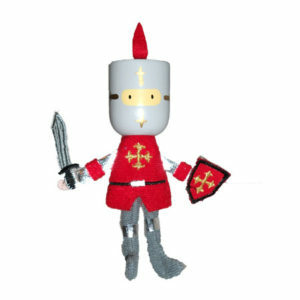 Dangling arms and legs make the finger puppet easy to “walk” or “fly” and children will love the details such as embroidery, bright fun materials and a hand painted wooden head.